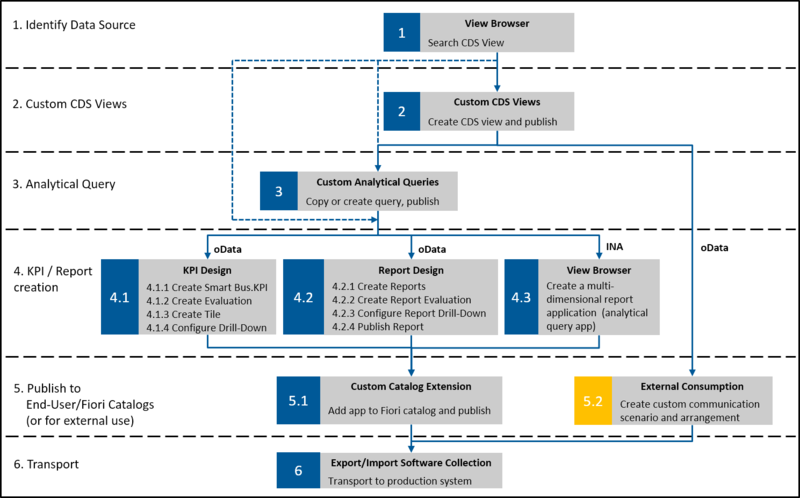 In previous blogs, I shared the use case diagrams (S/4HANA Extensibility: Use Case Overview) and a description of the S/4HANA in-app extensibility tools (aka key user tools: The Key User Extensibility Tools of S/4 HANA). In this blog I want to share three scenario diagrams. 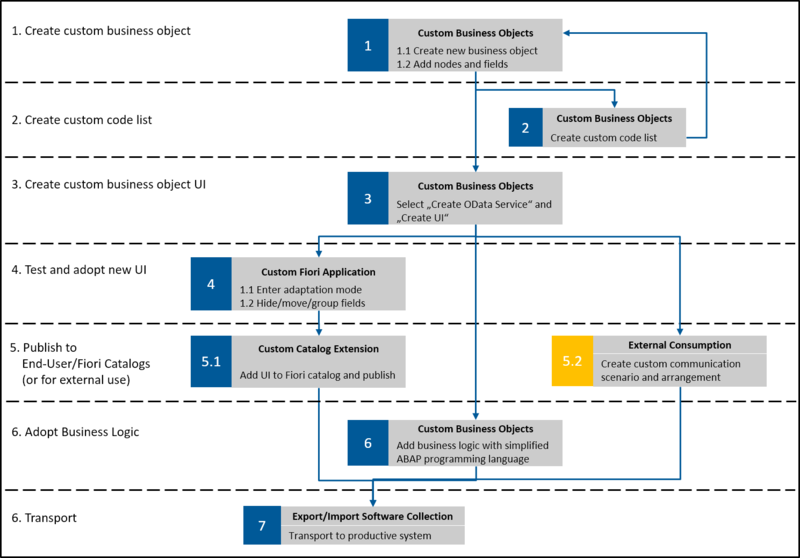 These diagrams show the process flow for three extensibility scenarios. It refers to the use cases I1, I2 and I4 in the use case diagram (see: S/4HANA Extensibility: Use Case Overview). It refers to the use case I3 in the use case diagram. It refers to the use cases I5 and I6 in the use case diagram. In the 2nd and 3rd diagram, you can see orange boxes called External Consumption. 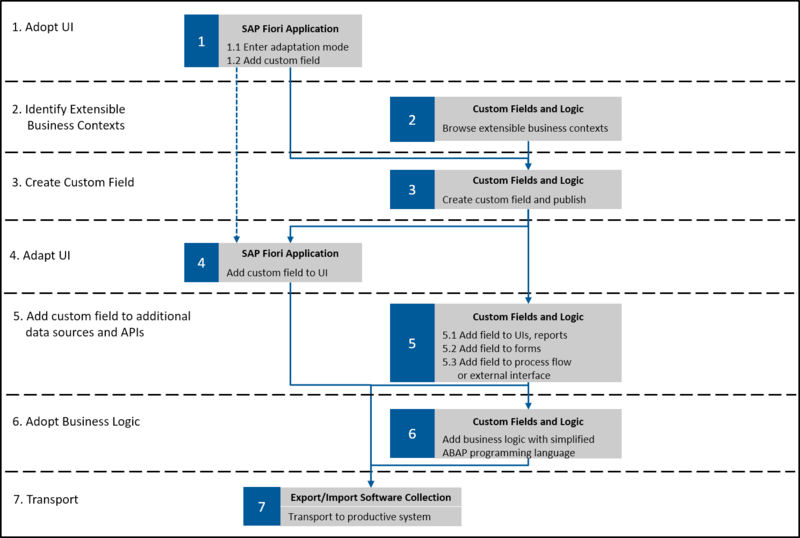 For details on this path see my blog S/4HANA Extensibility: How to Connect Your SAP S4HANA Cloud to SAP HANA Cloud Platform (HCP).